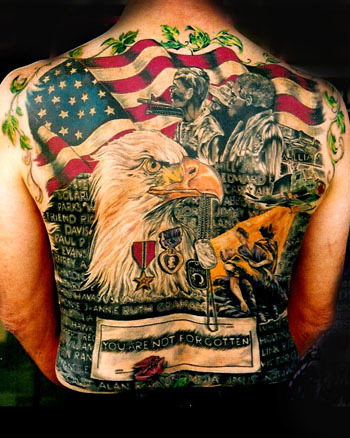 We have no idea who did this tattoo, but it screams the Fourth of July! If anyone knows who did this, we would love to give credit where credit is due! Happy fourth and have a fun yet safe holiday today! !